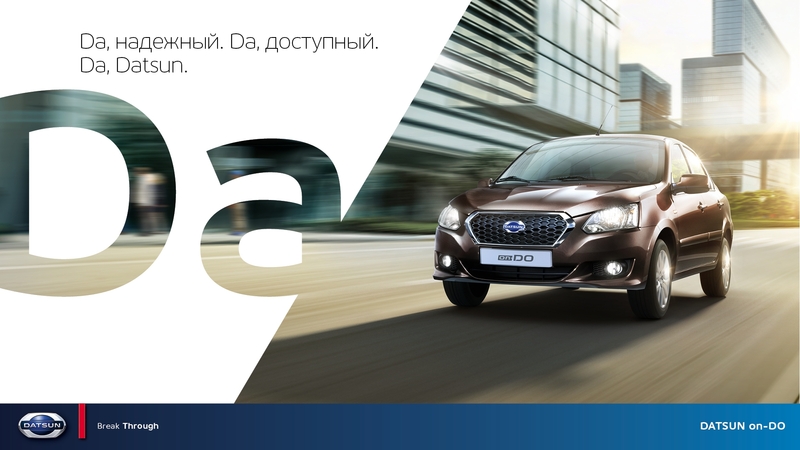 Datsun is a practical car with simple elegant features to improve you life. It's not complicated. So we needed a campaign that would say it all, as simple as possible. We created… the one word campaign. Da. With a catchy a melody-mnemonic, we got stuck in the heads of consumers. 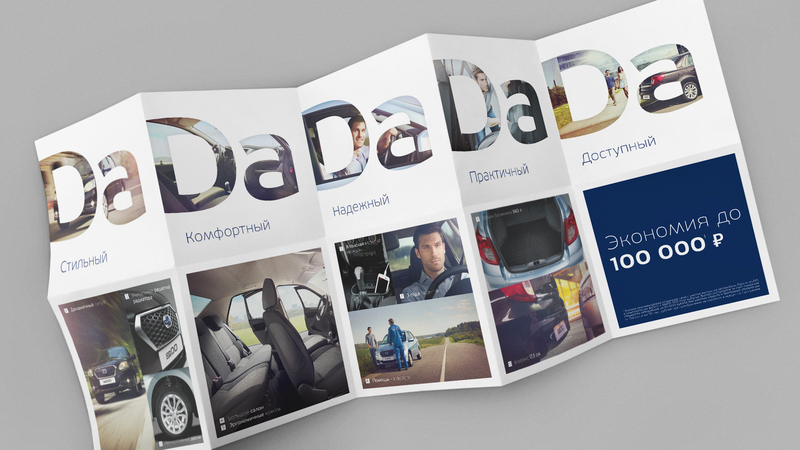 Da – it's the first 2 letters from the brand name and the Russian word for "YES!" And the simple, catchy, effective jingle accompanied all advertising materials: from videos to outdoor advertising. The format was so effective, it easily transformed into a series of 6 second ads to dominate the digital landscape. In the short spots, every 'Da' confirmed a single useful feature of the car. Now there are more Datsun cars on roads than ever before.